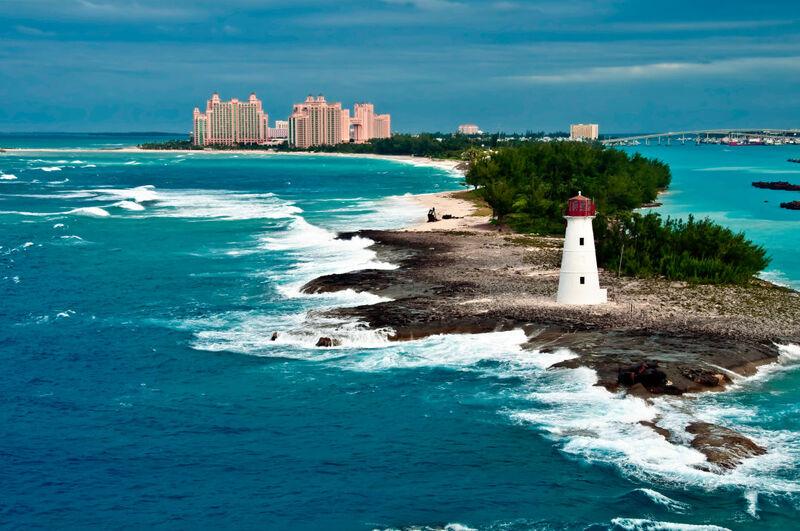 Bahamasair will offer twice-weekly flights from Houston to Nassau starting November 16. As of today, there's only one carrier with a direct flight from Houston to Nassau—United Airlines, which makes trips to the Bahamas daily—but that's changing next month with the introduction of a Bahamasair twice-weekly route. Starting November 16, the national carrier of the Bahamas will begin non-stop service from Houston's George Bush Intercontinental Airport. Flights will leave IAH at 8 a.m. every Monday and Thursday, arriving in Nassau by 11:10 a.m. 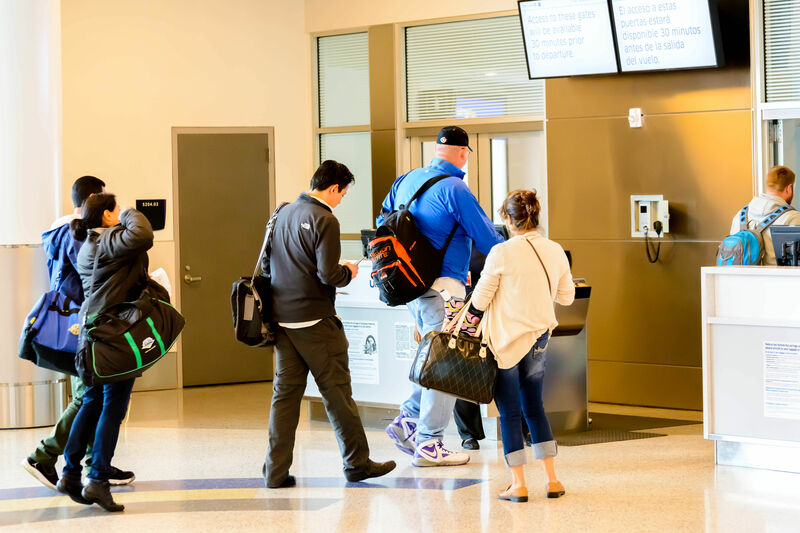 Departing flights will leave Nassau at 4 p.m. every Sunday and Wednesday, arriving in Houston by 7:10 p.m.
To celebrate, the airline is offering a special introductory round-trip fare of $445 (which includes taxes!). In addition to complimentary refreshments and snacks on board, passengers will also get their first bag checked for free. 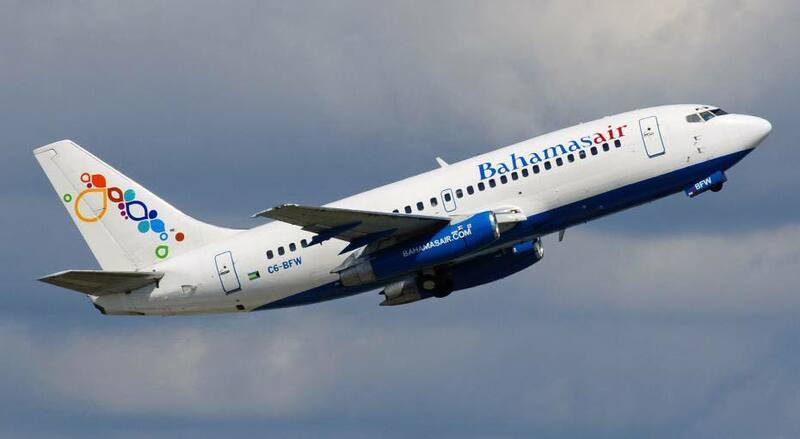 And once you're in Nassau, Bahamasair also offers connections to 13 nearby islands, including Grand Bahama, Abaco, Eleuthera, Bimini and Exuma. 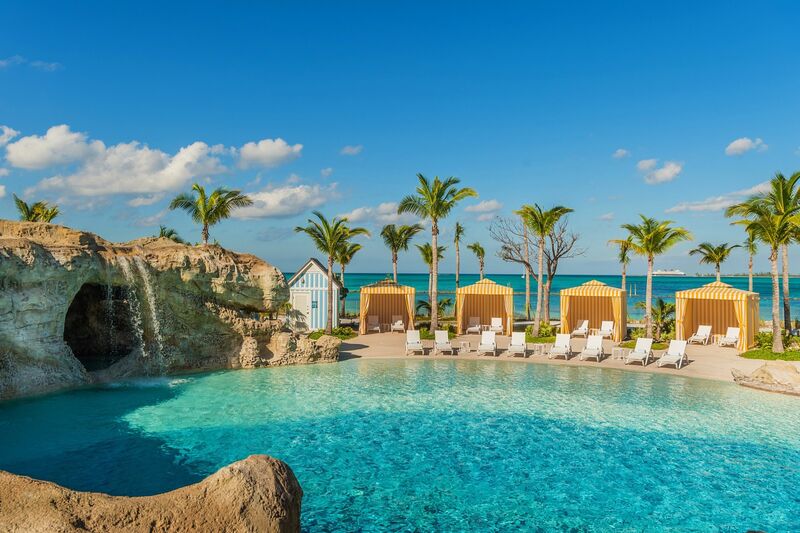 Nassau makes a compelling vacation destination unto itself. 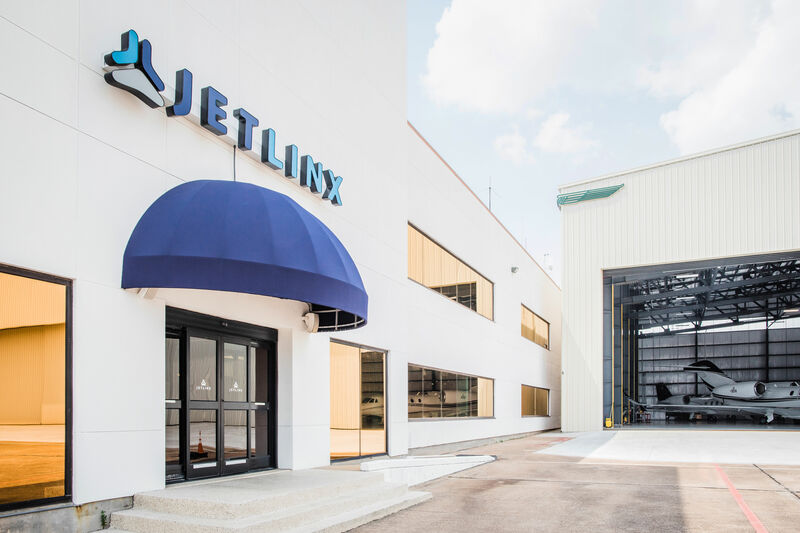 "We’re excited that Houstonians and residents throughout the region can experience the beauty and unique culture of the Bahamas without the hassle of a layover,” said Hon. Dionisio D’Aguilar, Bahamas Minister of Tourism and Aviation, in a press release. 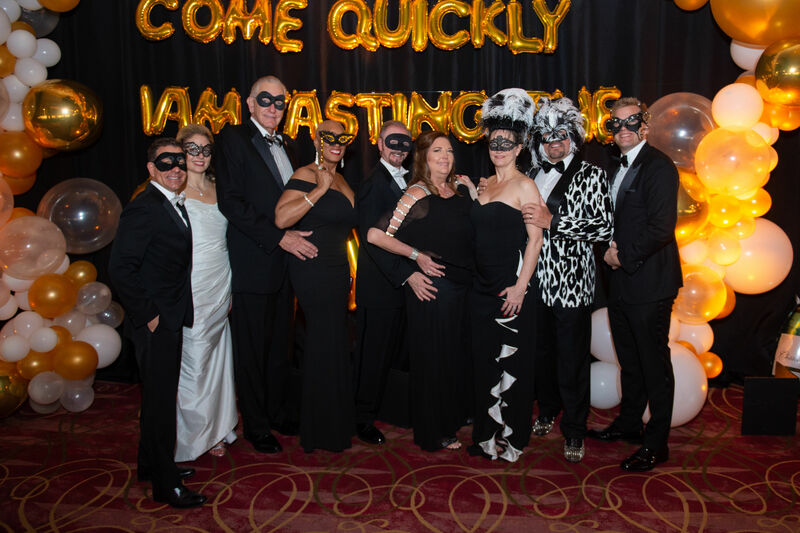 "Nassau is a great destination for all types of travelers, as well as the gateway to our Out Islands, and the new Bahamasair service will make planning a vacation to the Bahamas that much easier." Book your Bahamas flight or find out more information at www.bahamasair.com, or call 800-222-4262.